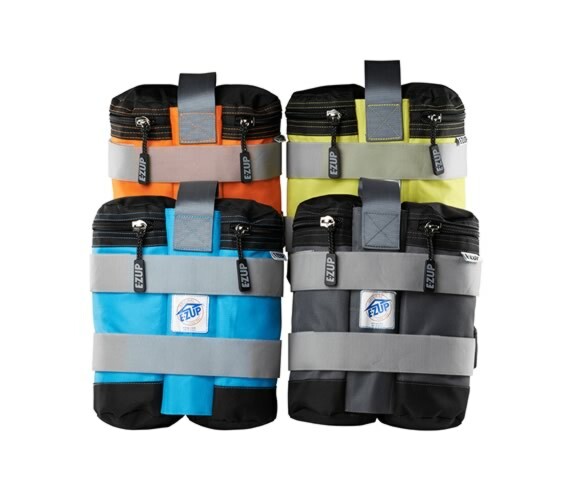 If your order is in the US excluding Hawaii & Alaska, you qualify for free shipping via FedEx Ground. 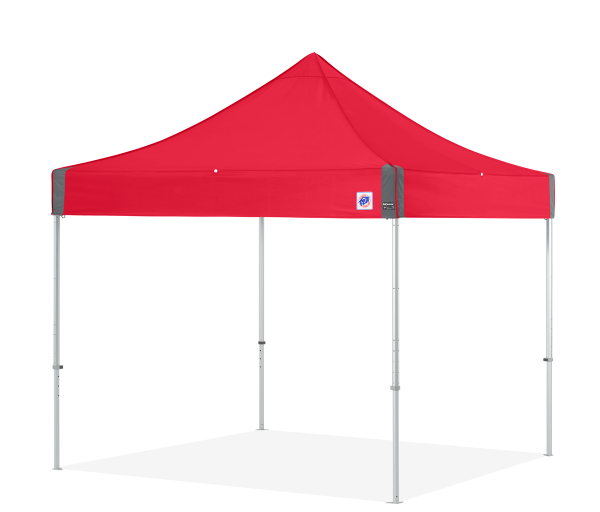 Online orders only. 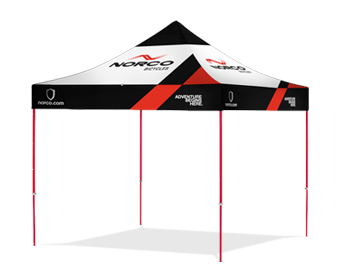 Graphics can be applied to your E-Z UP canopy in many sizes, colors and locations! 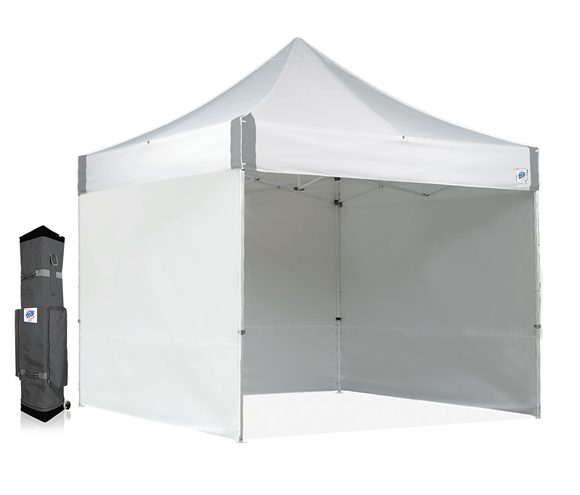 iCanopy’s staff of expert graphic designers, screen print artists, digital image processing and professional seamstresses will turn your design ideas into an attention grabbing display booth. 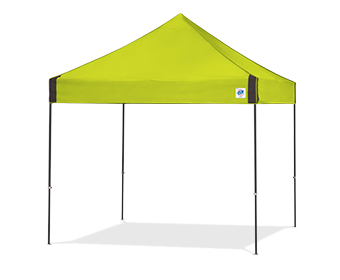 Perfect for corporate branding, your favorite team logo, or your own graphics. 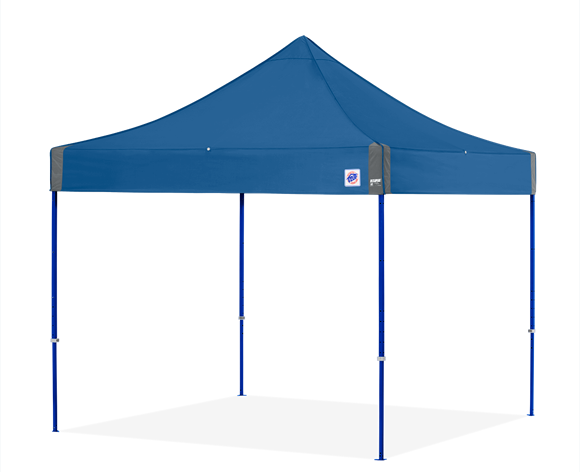 These canopies are the ultimate addition to your next picnic or backyard party, they are also perfect for sporting events, relaxing on the beach and so much more. 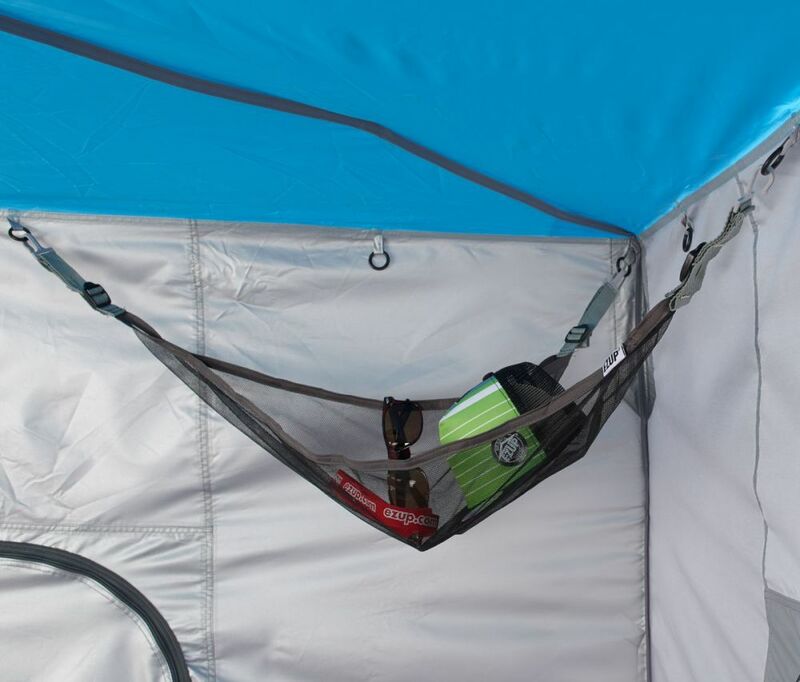 Advanced technology components handle the wind, and sun so you can focus on the FUN! 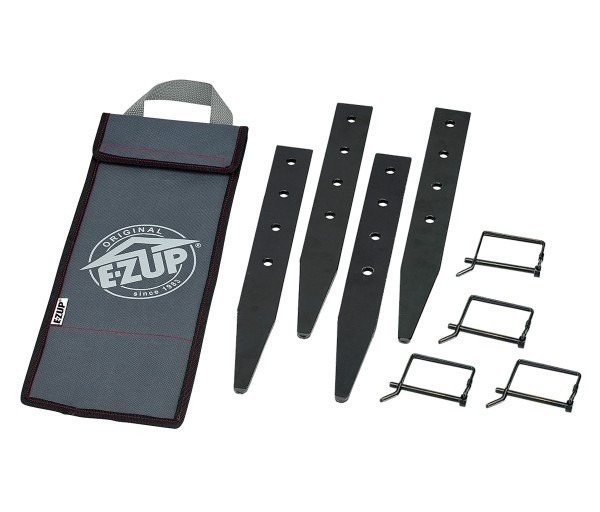 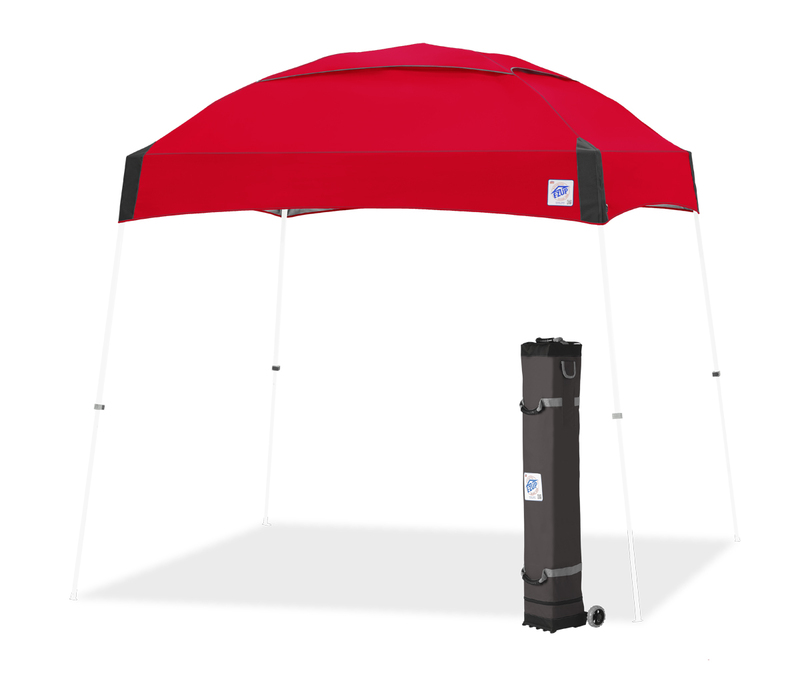 E-Z UP canopies from iCanopy have you covered in colorful shade and unique style. 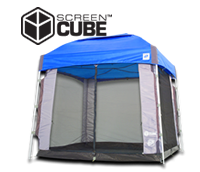 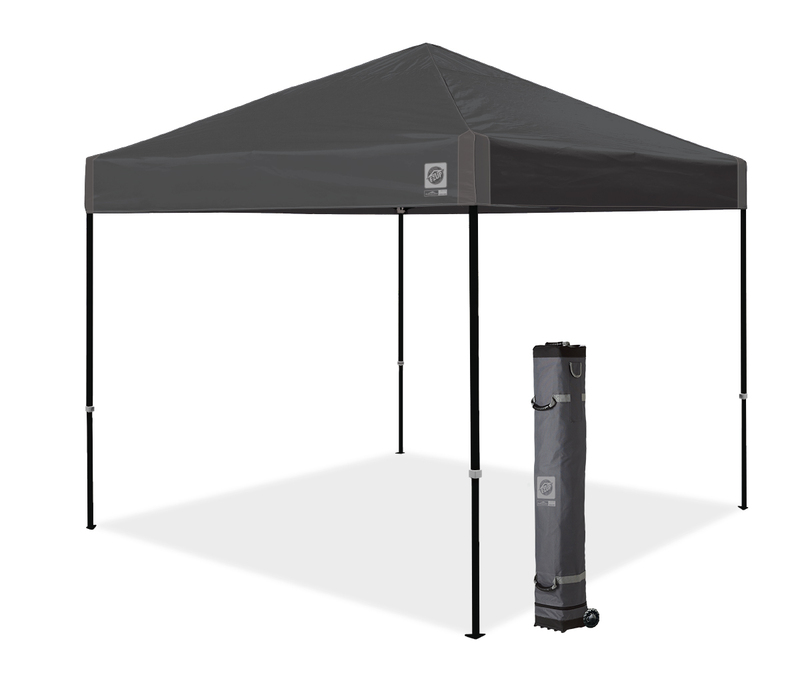 The E-Z UP Eclipse™ 10×10 canopy is considered best-in-class by businesses and recreational canopy users. 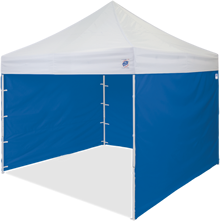 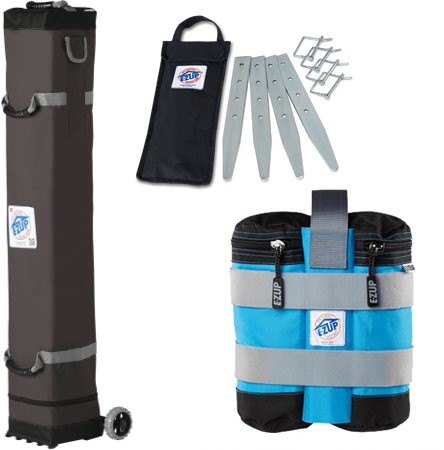 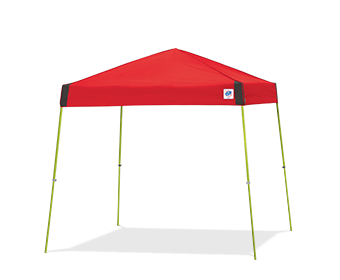 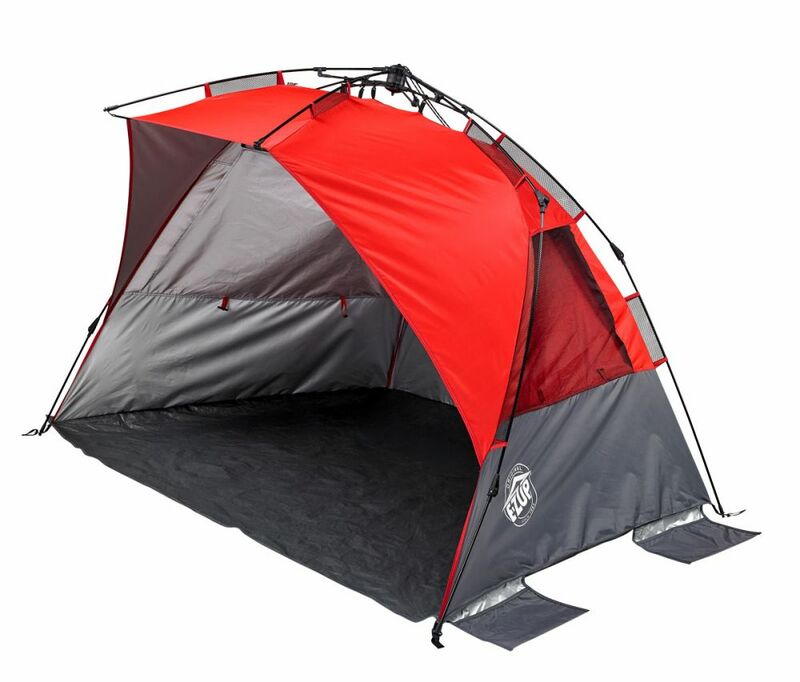 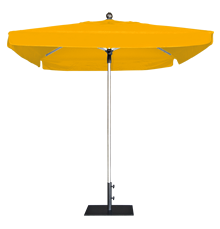 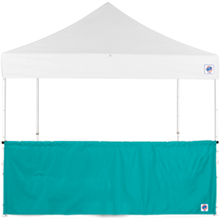 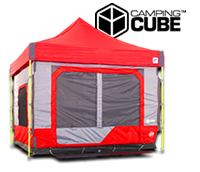 Available in 8 bold frame colors and 25 top color options, its superior design with heavy-duty framework and professional grade materials make it the popular canopy choice when quality, durability and innovation matter.